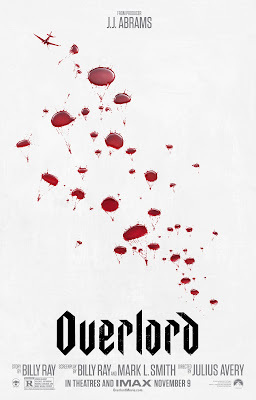 Film-Arcade.net: Official Poster for the Upcoming J.J. Abrams Produced Film "Overlord"
Official Poster for the Upcoming J.J. Abrams Produced Film "Overlord"
Paramount Pictures recently released the official poster for their upcoming film "Overlord". The film stars Jovan Adepo, Wyatt Russell, Pilou Asbæk, Mathilde Ollivier, John Magaro and Iain de Caestecker. 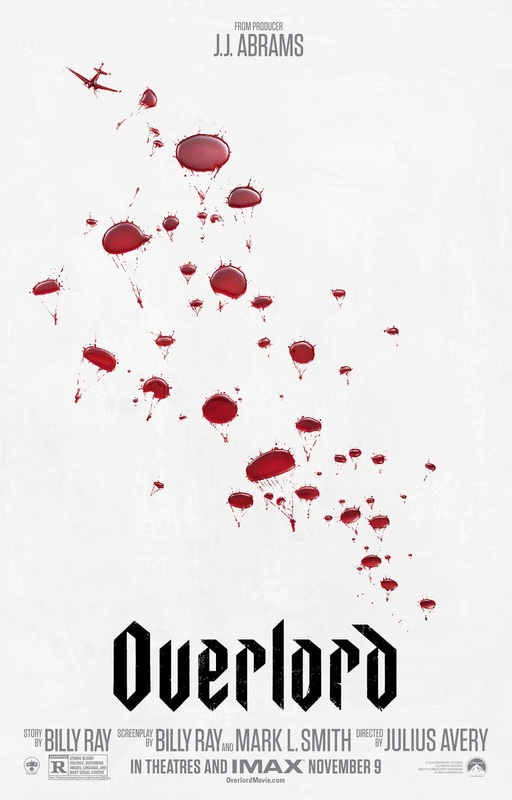 "Overlord" hits theaters on November 9th.